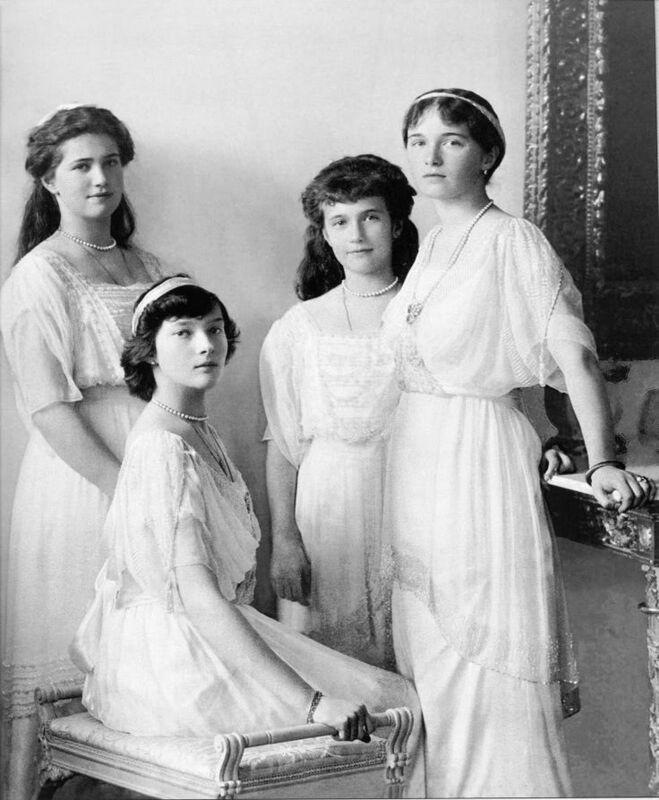 I am in the process of reading the Romanov Sisters, a quarter of the way and enjoying it with a feeling of anger mixed in at their treatment. I have read other books through the years and always want the story to end differently. ( how foolish and romantic of me) . Thank you Helen Rappaport for the pictures. They bring the subjects alive and closer as real people I feel I could be friends with. Thought you may be interested in a book by Robert k. Massie. Written in 1967 it addresses the hemophilia of Tsarevich Alexis and it’s significant factor in the life of his parents and the fall of Imperial Russia. Mr. Massie’s son suffered from this disease and that led him to research and write this book. By the way I finished your book and it ended the way I knew it would but hoped it wouldn’t. ( Silly me.) I also watched your interview on u-tube. Enjoyed it very much. Thank you. Cheers for the comments Geri!